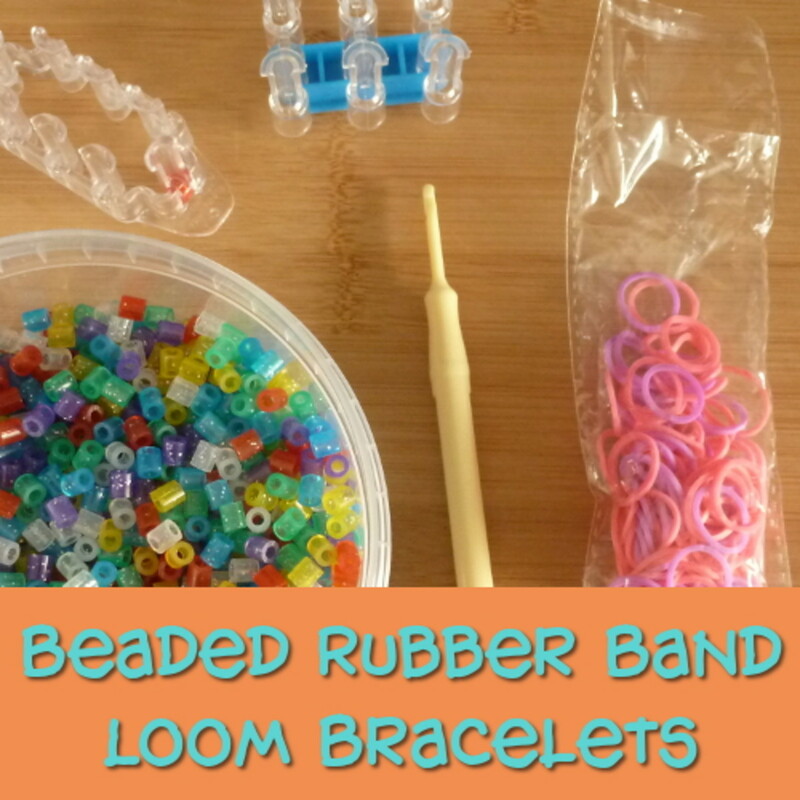 Looking for inexpensive Pandora beads for bracelets? Or would you like to find out more about the Danish Pandora brand? Pandora bracelets are customisable bracelets, which allow the easy creation of unique jewelry by all people to suit to their personal tastes, emotions and memories. The quality of Pandora bracelets varies – genuine Pandora bracelets make a quality keepsake in fine metals, while non-genuine Pandora bracelets and beads are great for fashion jewelry. This article explains where you can buy Pandora beads for bracelets, the history of the Pandora collection and why these bracelets are the hottest thing in fine jewelery. 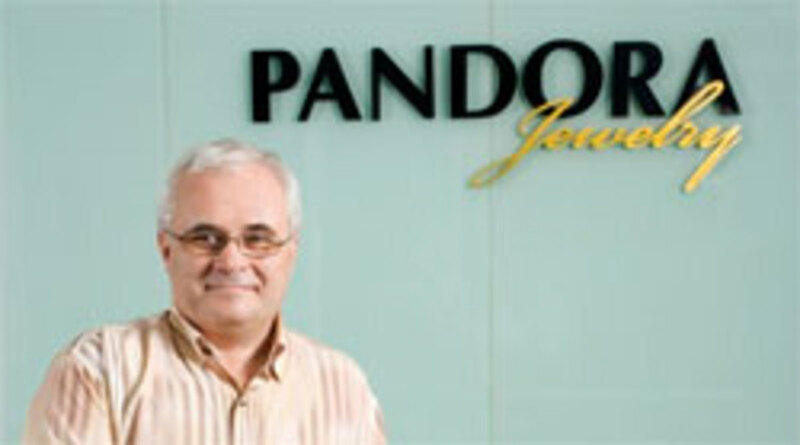 Per Enevoldsen, the founder of Pandora jewelery. A beautiful, pre-adorned Pandora bracelet for sale. An idea for a Pandora winter bracelet. 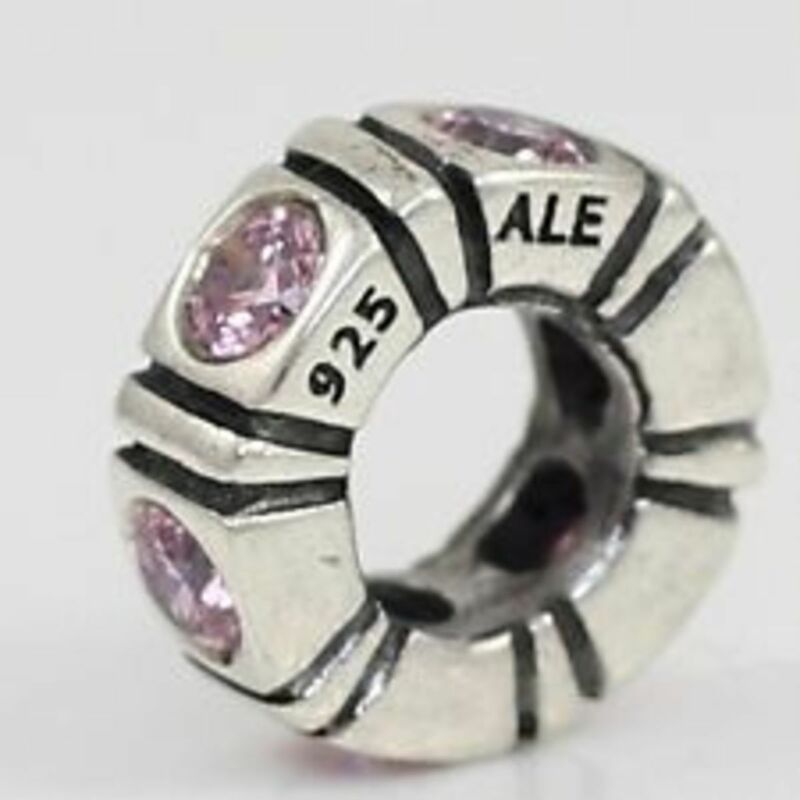 The "ALE" engraved hallmark on genuine Pandora beads. Pandora is an international jewelry company that sells customisable charm bracelets, rings earrings and necklaces in over 50 countries and employs over 2500 people. Founded in Denmark, the Pandora brand was first sold in Per and Winnie Enevoldsen’s shop in Copenhagen and in 1984, a production factory was opened in Thailand. Designers Lone Frandsen and Lisbeth Enø Larsen, inspired by Greek mythology (Pandora’s box) created the Pandora signature style and the customisable charm bracelet for worldwide distribution through stores in Germany, Australia, Denmark, Switzerland, Canada and the US. The Pandora classic charm bracelet was first sold in 2000 and since then, over 800 charms in sterling silver, 14 carat gold, gemstones, cubic zirconias and murano glass have been developed for use on the basic bracelet. 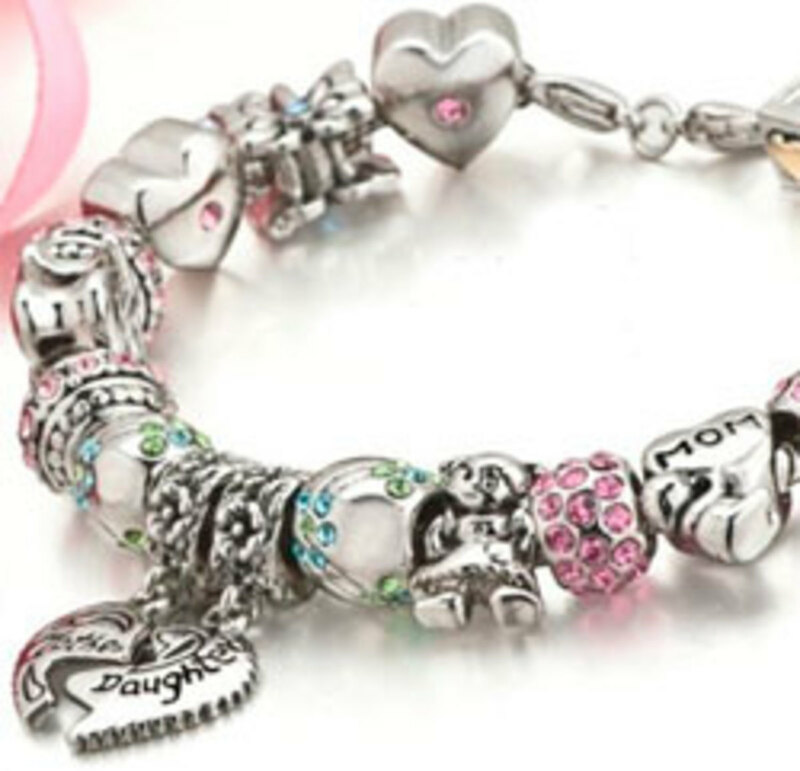 Spacers and clips help hold charms in place on the bracelet and assist in the distribution of weight. Pandora bracelets are versatile, customisable and fashionable fine jewelry that are easily worn and changed to display a wearer’s personality. Women love to design their own jewelry easily and the mix-and-match Danish creation of Pandora bracelets encourages women to be creative individuals. Create your Pandora bracelet to be unique – customise it to display your emotions, memories and milestones for a precious keepsake. 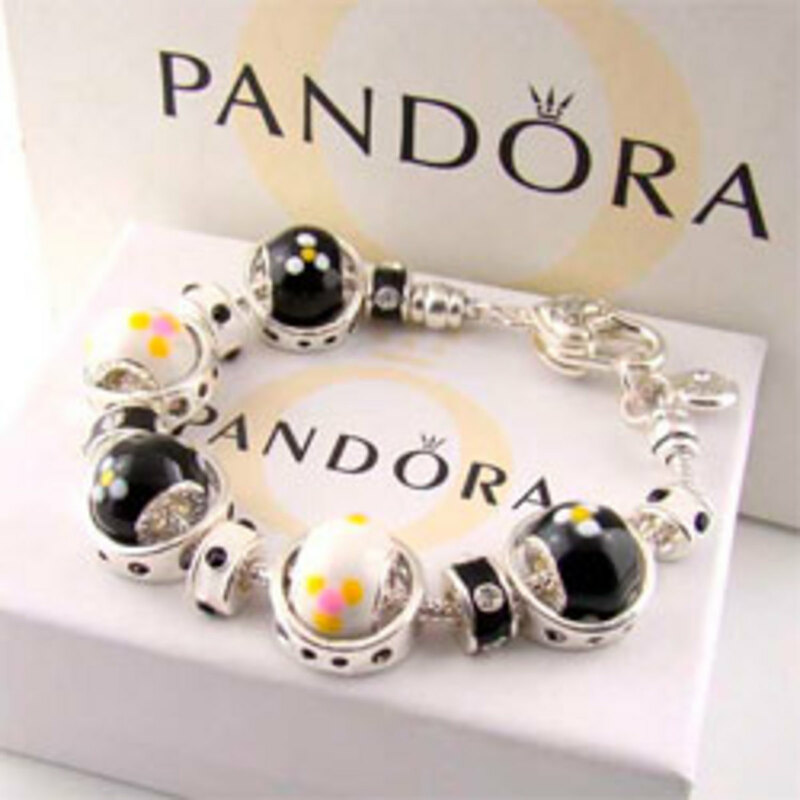 Buy Pandora beads online - like this handmade Murano glass bead from Amazon, created to fit a Pandora charm bracelet - stunning! Creating your own unique charm bracelet has never been easier – Pandora bracelets reflect a personal journey with charms as milestones. Genuine Pandora beads are ideal for treasured keepsakes and heirlooms, while non-genuine Pandora beads can be used successfully as an interesting fashion statement. Pandora bracelets have enjoyed extensive popularity in many countries and have become a very well known jewelry item for sale online in 2013. While Pandora have a multitude of beads to choose from in adorning a Pandora bracelet, there are many thousands of other affordable Pandora beads available also. 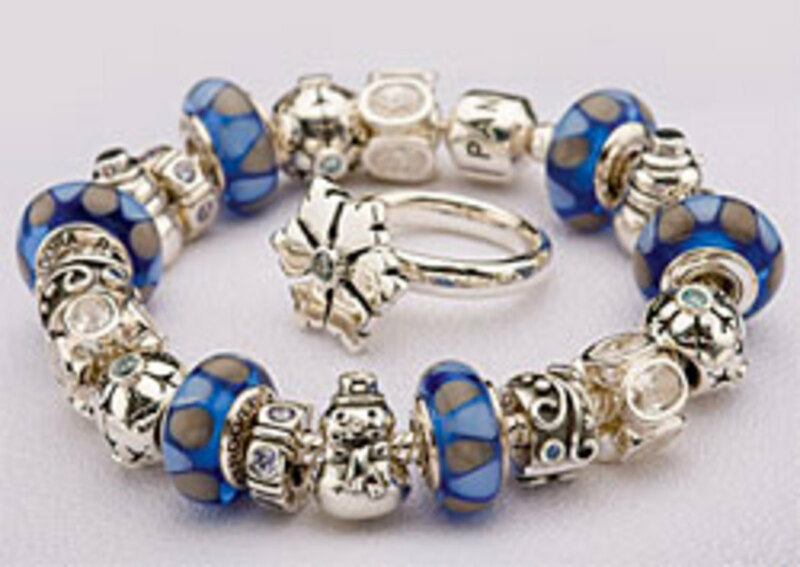 Most people like Pandora bracelets because they can create their own jewelry and can mix and match the beads. Pandora charms can be used to mark milestones through life's journey. 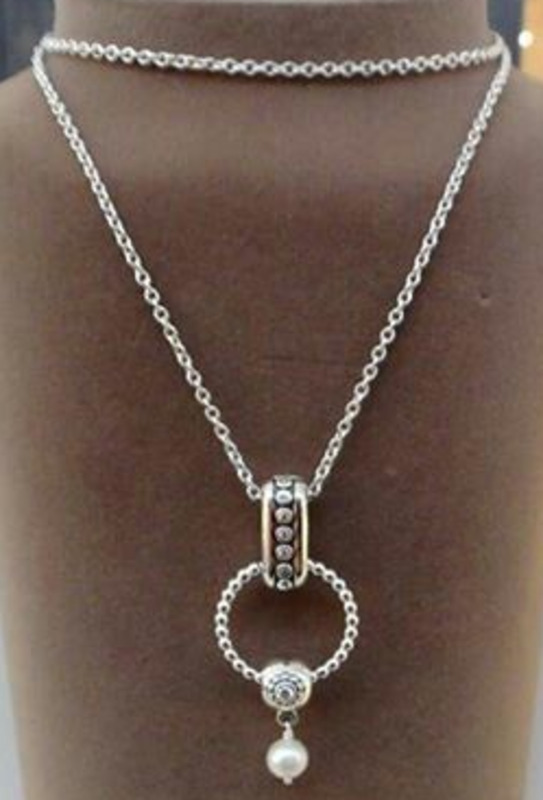 925 Sterling Silver Focal Round Stopper with Rubber Bead for Pandora from Amazon. 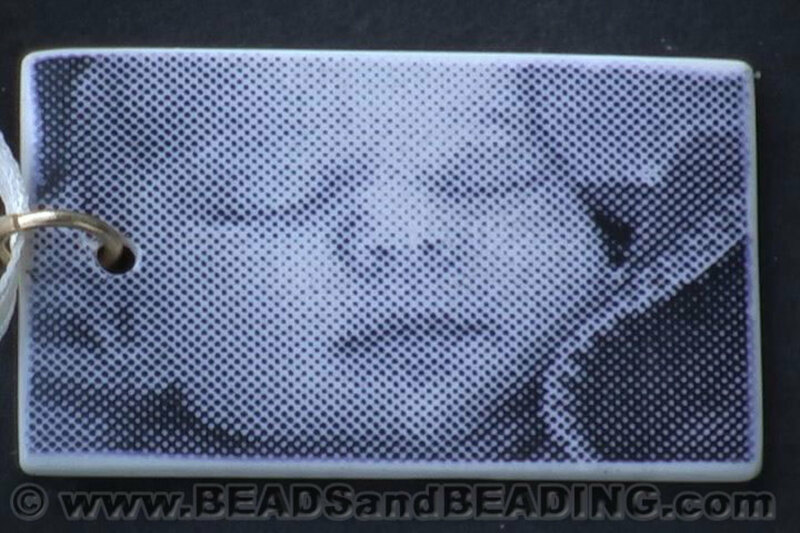 Inexpensive Pandora beads can be bought online at Ebay and Amazon. Genuine Pandora beads will have a Pandora hallmark on them – engraved on the bead or bracelet itself. 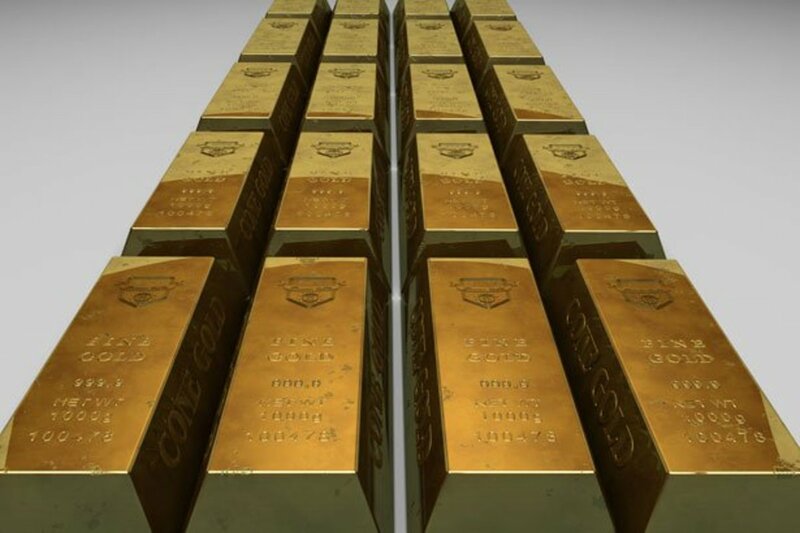 The hallmark will have the letters “ALE” (short for Algot Enevoldsen – the father of Per Enevoldsen - founder of Pandora jewellery) with “925” on genuine silver jewellery and “585” on 14 carat gold jewellery. Some Pandora items will also have the crown symbol engraved on them (on jewellery created since 2008, which is when the crown was introduced). You will find that most Ebay sellers are not authorised sellers of Pandora jewelry and this means the beads might not be genuine Pandora beads. 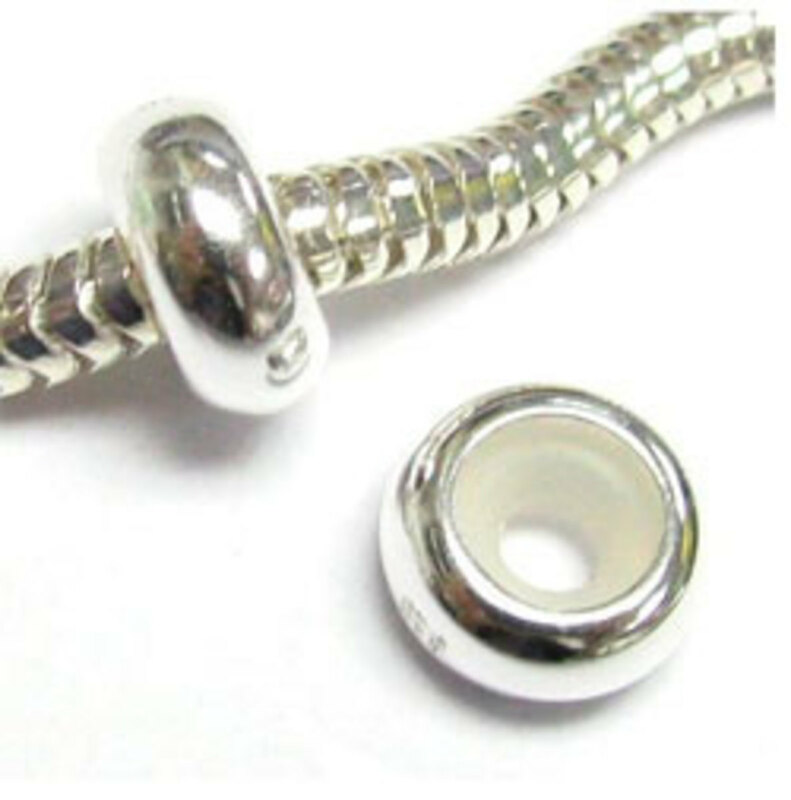 However, the Ebay items might be suitable if you’re looking for inexpensive Pandora beads for your bracelet. Genuine Pandora beads for bracelets have a superior quality that is obvious to all (especially when it comes to murano Pandora beads). Whether you require genuine Pandora beads or not depends on the frequency of use and the balancing of price vs aesthetics for the individual. Expect to pay more for genuine Pandora bracelets – consider the use you will have for them. If you want to invest in a family heirloom, then genuine Pandora bracelets would be the ones to get, while a more affordable fashion statement for a few years could be any type of Pandora bracelet for sale online. 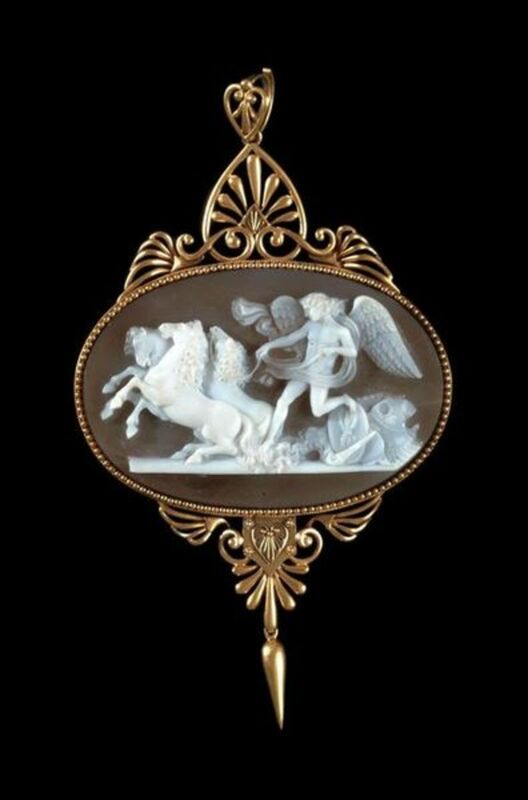 Thank you for reading my article about Pandora beads for bracelets and about the interesting history of the Pandora company. If you are looking for an easy way to create your own jewelry without having to do too much hard work, or if you just like to mix and match, Pandora bracelets are ideal. 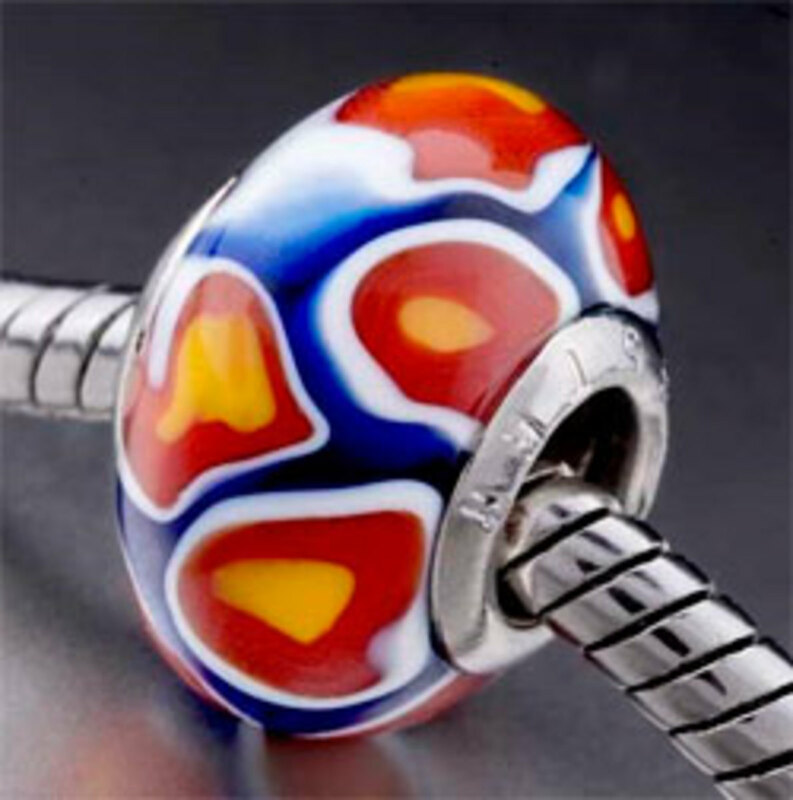 I recommend the beautiful Murano beads available – the genuine Pandora murano beads are stunning! If this information was useful to you, please click the “vote up” or "useful" button below. Great share Suzanne. Thanks for sharing. Voted up and awesome.